Item # 310967 Stash Points: 2,995 (?) This is the number of points you get in The Zumiez Stash for purchasing this item. Stash points are redeemable for exclusive rewards only available to Zumiez Stash members. To redeem your points check out the rewards catalog on thestash.zumiez.com. 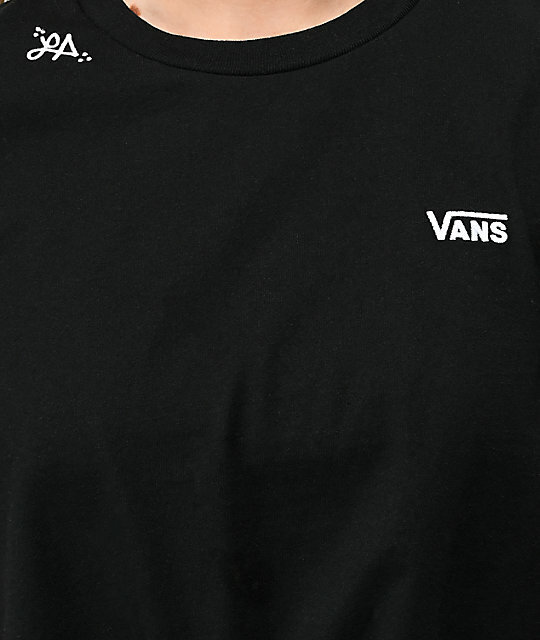 Get a fresh style from Vans and Ms. Lizzie Armanto with the Knot Front Black & White T-Shirt. 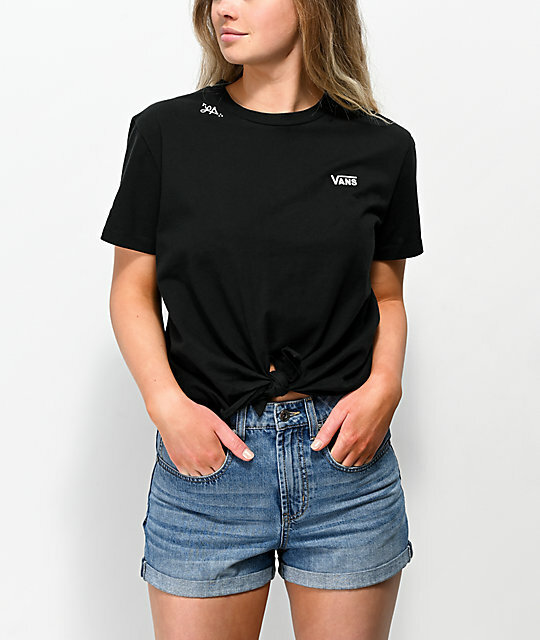 This t-shirt features fashion-forward tie front detailing at the lower hemline for an edgy silhouette, while embroidered white script logos at the left chest and right shoulder provide brand script and Lizzie's initials for a clean and striking look. 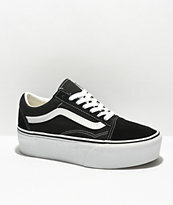 Lizzie Knot Front Black & White T-Shirt from Vans. Embroidered white logo script at left chest. Embroidered Lizzie Armanto initials at the right shoulder. Tie front detail at front, lower hemline.